English Summary/英文概要： Every morning, before heading to school or out to play, kids want to know what the weather is going to be like that day. Is it a day for building a snowman, constructing a sandcastle, or planting a garden? Will they be stuck inside because of rain at recess? Or stuck at home because of snow? And what about tomorrow? Explore Weather and Climate! will help kids understand the “how” and “why” behind the “what.” They’ll learn how wind, sun, and water combine to form the weather we experience every day. They’ll find out why the weather gets extreme. Explore Weather and Climate! offers engaging text reinforced with 25 hands on projects that include creating a storm in a bottle, touching the clouds, and eating an edible climate map, resulting in an unforgettable understanding of these forces of nature. Awards/获奖情况： Eclectic Homeschool "Written in an engaging style with fun illustrations, it will keep the attention of children and adults alike. A little book that is full of information and learning fun, Explore Weather and Climate! is a fun way to introduce children to something we experience every day: the weather." 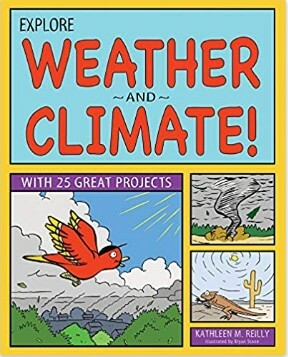 National Science Teachers Association "This book provides children and teachers with 25 activities related to weather and climate. 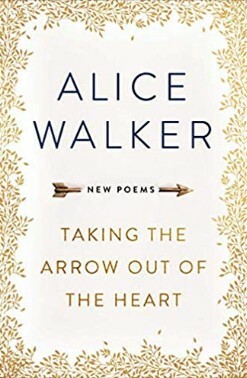 If your curriculum includes these topics, this 92�Cpage book may be ideal. . . The user�Cfriendly format combined with the low reading vocabulary makes the book easy for students to navigate. About the Author/作者介绍： Bryan Stone is a cartoonist who graduated from the Center for Cartoon Studies. He has illustrated several books for Nomad Press including Explore Night Science!, Explore Rivers and Ponds!, Explore Rocks and Minerals!, Explore Flight!, and Explore Electricity!. Bryan lives in Hartland, Vermont.